Drag is easy to use for lots of reasons. Drag is a Shared Inbox that lives in Gmail. It means you can use it for loads of reasons from managing invoices for your business to planning your next family trip away! You don't need lots of tools when you're a small business. The majority of sales, support and other start and end as an email. Drag replaces the many tools that you need as a small or medium business. The average user spends 6.3 hours per day in email. You can understand why it's hard to leave and add another tool into the mix. 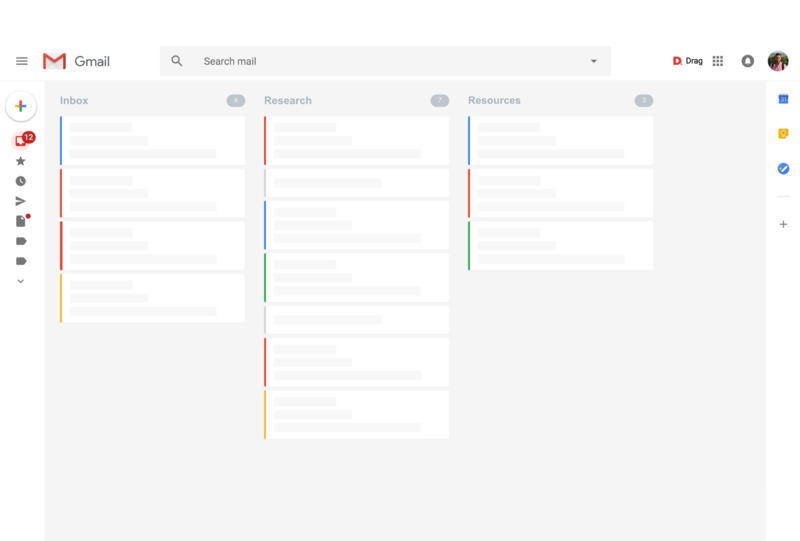 Drag helps you stay in Gmail to support customers, close sales and manage your tasks.